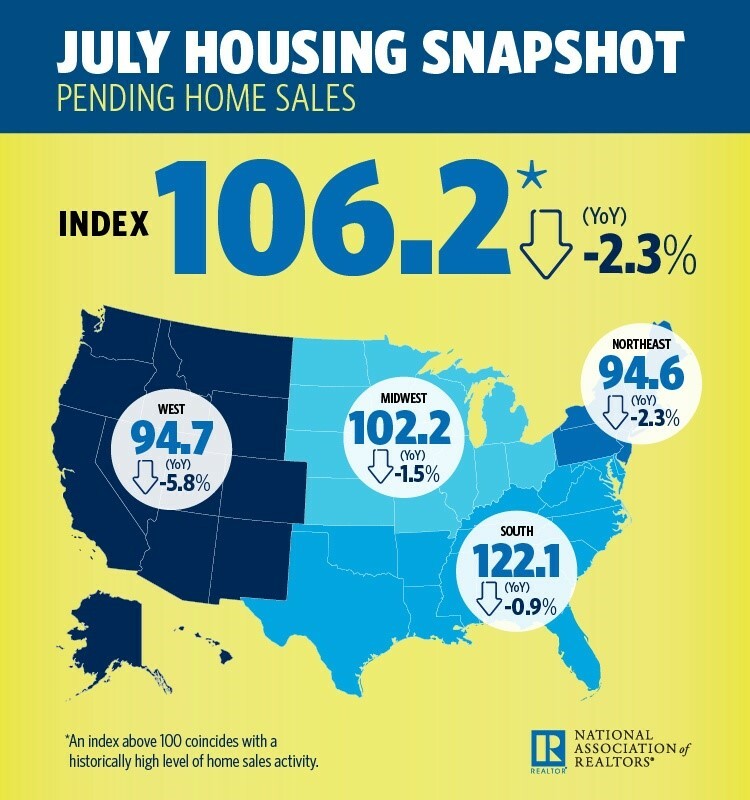 The Pending Home Sales Index, a forward-looking indicator based on contract signings, decreased 0.7 percent to 106.2 in July from 107.0 in June. With last month’s decline, contract signings are now down 2.3 percent year-over-year. Pointing to annual changes in active listings data at realtor.com®, Yun said increasing inventory in several large metro areas, and especially many out West, will likely help cool price growth to more affordable levels going forward. Even as days on market remains swift in many of these areas, Denver, Santa Rosa, California, San Jose-Sunnyvale-Santa Clara, California, Seattle, Nashville, Tennessee, and Portland, Oregon were among the large markets seeing a rise in active listings in July compared to a year ago. 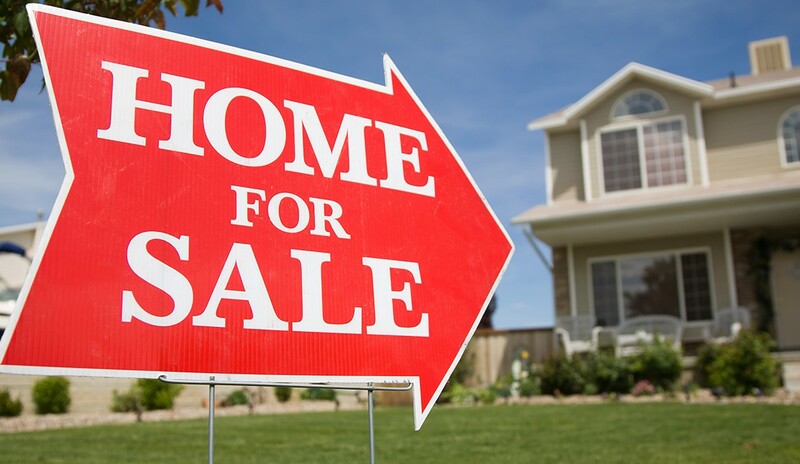 “Rising inventory levels – especially if new home construction finally starts picking up – should help slow price appreciation to around two-and-four percent, which will help aspiring first-time buyers, and be good for the long-term health of the nation’s housing market,” said Yun. This entry was posted on Tuesday, September 4th, 2018 at 11:58 pm	and is filed under Housing Market News. You can follow any responses to this entry through the RSS 2.0 feed. You can leave a response, or trackback from your own site.